Are you interested in creating your own custom molecular models? 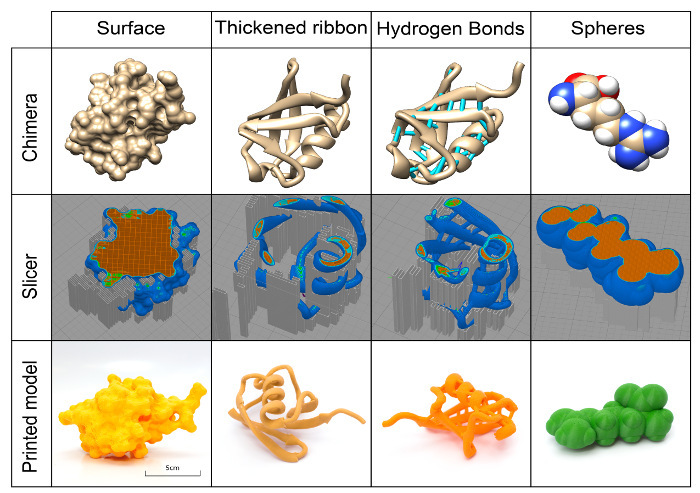 Find detailed guidance on how to design and 3D print accurate molecular models using open source software and fused-filament fabrication printers. Full text of the open-access paper, co-authored by our team member James Tyrwhitt-Drake, can be found in the Journal of Visualized Experiments. Da Veiga et al, 2017. CC BY-NC-ND 3.0.